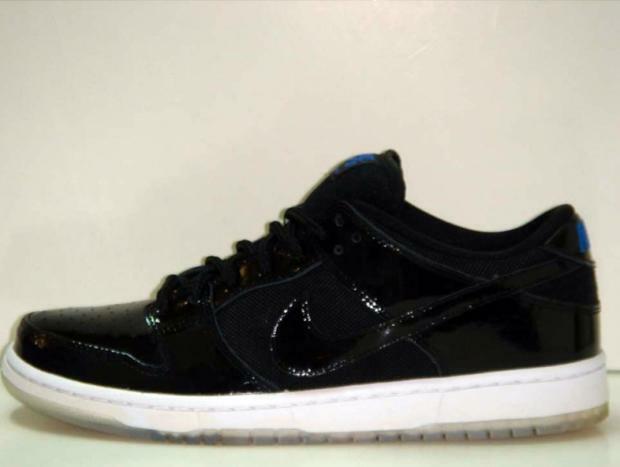 Said to be releasing in limited quantities this May is a Space Jam inspired colorway of the Nike SB Dunk Low. 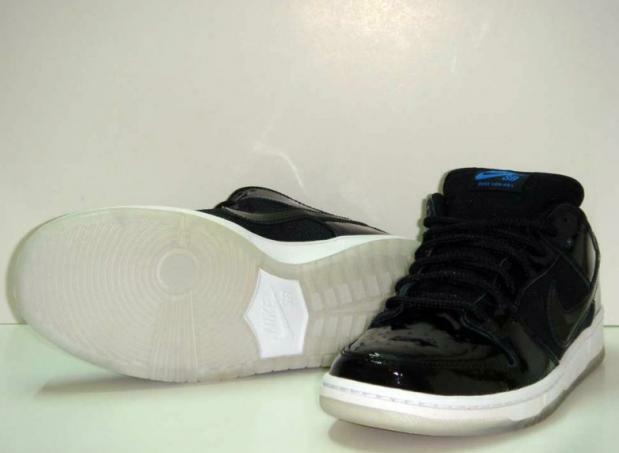 It's hard to point out one particular sneaker that stands out above all of the rest, but the "Space Jam" Air Jordan XI certainly ranks amongst the elite. 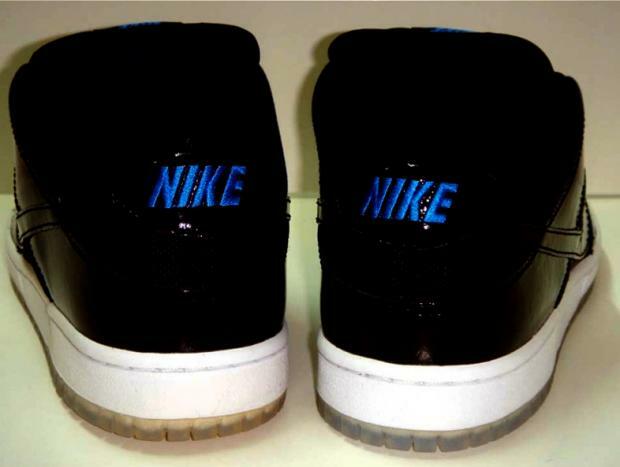 The shoe worn by Michael Jordan in the famous animated film last returned to retail in December 2009 to instant sell-outs and raucous release events. 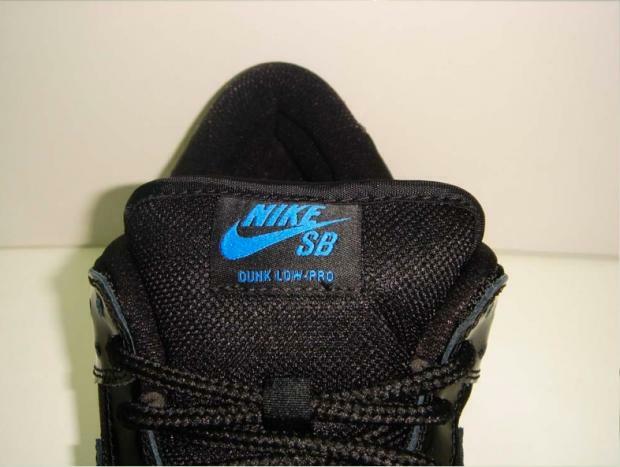 There's no telling when we'll see the shoe released again, but word of an interesting Nike SB Low Quickstrike is making the rounds. 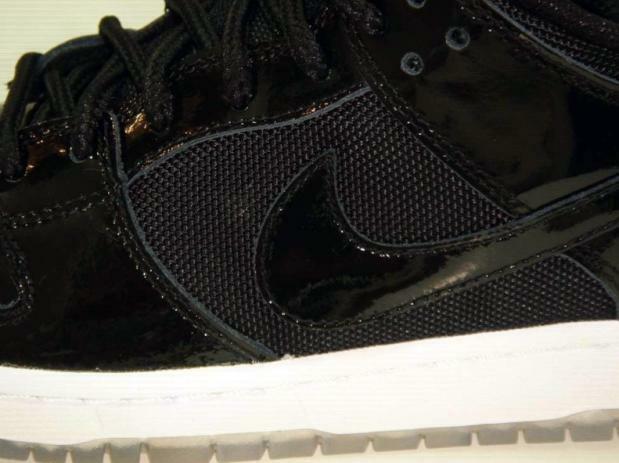 Said to be releasing in limited quantities this May is a Space Jam inspired colorway of the Nike SB Dunk Low. 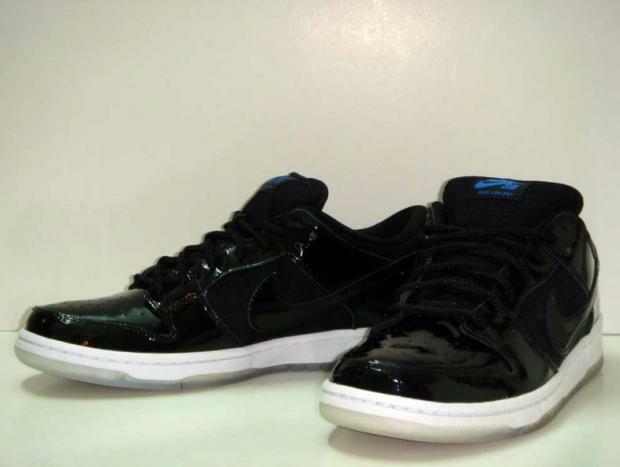 Like the Jordan model, the SB features a black patent leather and mesh upper, royal blue branding, a while midsole and icy translucent outsole. 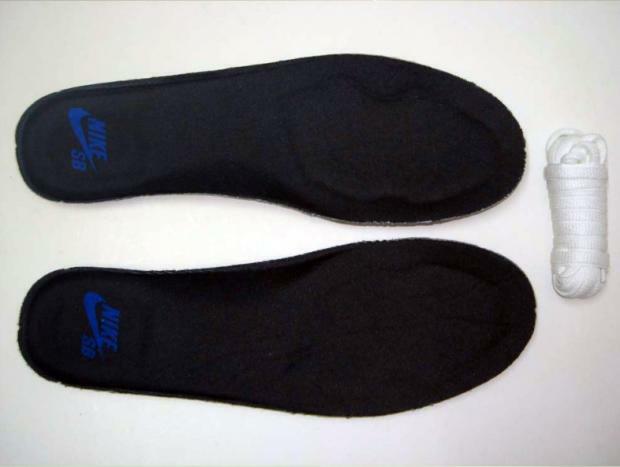 Not much else is known about the upcoming release at the moment, but stick with Sole Collector for updates.